When TrendBrew decided to embark on a journey to create “A Social Trending Network” for e-commerce, food, sports, media and entertainment, they had a decision to make. Would they build their product data and checkout infrastructure themselves, or would they partner with other companies to do it? TrendBrew didn’t have a small vision. Their vision was to deliver a network where influencers and shoppers could identify and purchase top trending products from 100s of retailers at a one-stop shop. TrendBrew planned to build a trending network that had multiple offers for each product, that would aggregate and link blogs and videos to specific products, and that would allow shoppers to easily earn rewards. They needed a lot of selection and simplicity—the ease of socially buzzing with a single click and a seamless checkout experience was critical. TrendBrew wanted to launch in less than a year, and needed to design, build the platform, form affiliate partnerships, and launch. After careful evaluation, TrendBrew selected Indix to provide product information and offers and Two Tap to enable a seamless checkout experience via its light-weight universal shopping cart technology. TrendBrew soft launched in the first week of September 2015 with over 1.2Million page views and 400K product views in the first three months. Inbound traffic included bloggers, stylists, fashion designers, shoppers, and online boutiques from USA, UK, Canada, Brazil and India—exactly the audience they were trying to reach. 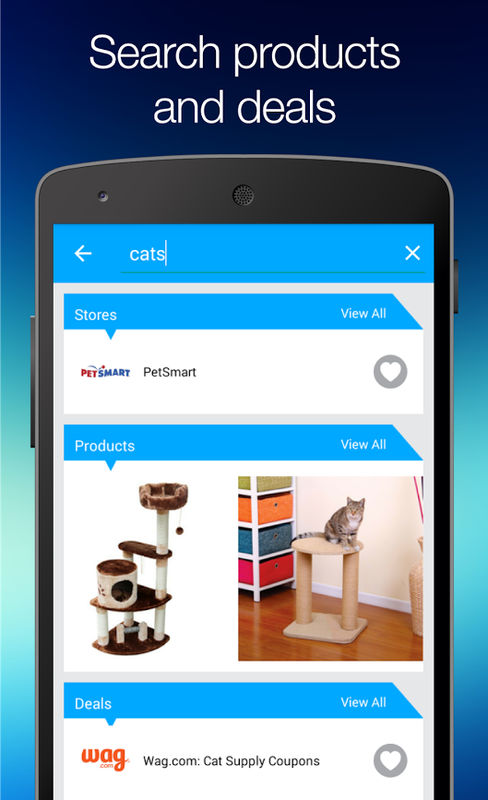 By integrating Indix for product information and the Two Tap universal shopping cart TrendBrew was able to focus their efforts on product design and building partnerships. TrendBrew is an affiliate partner of 160 retailers and brands, including Amazon, Macy’s, Nordstrom, Sephora, Timex, Nike, and several others. 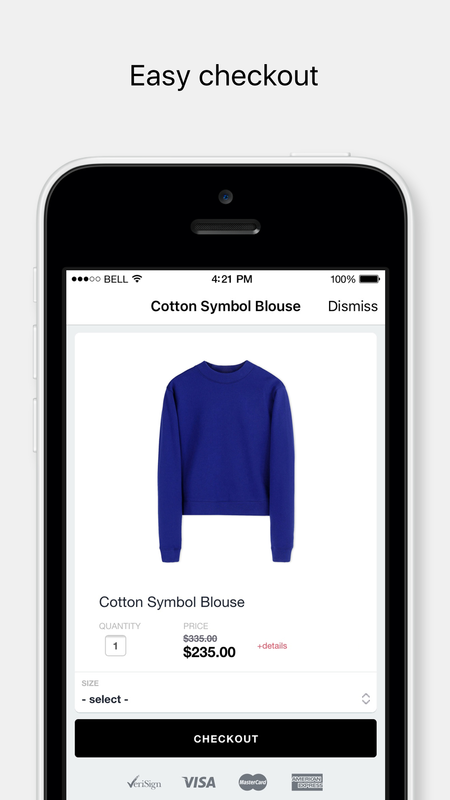 Using Indix product information and the Two Tap lightweight shopping cart allowed TrendBrew to launch a beautiful, fun social commerce network in only a few months. 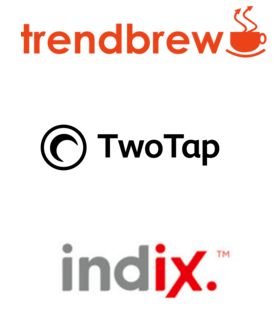 TrendBrew is now looking forward to scaling to millions of users with Two Tap and Indix. 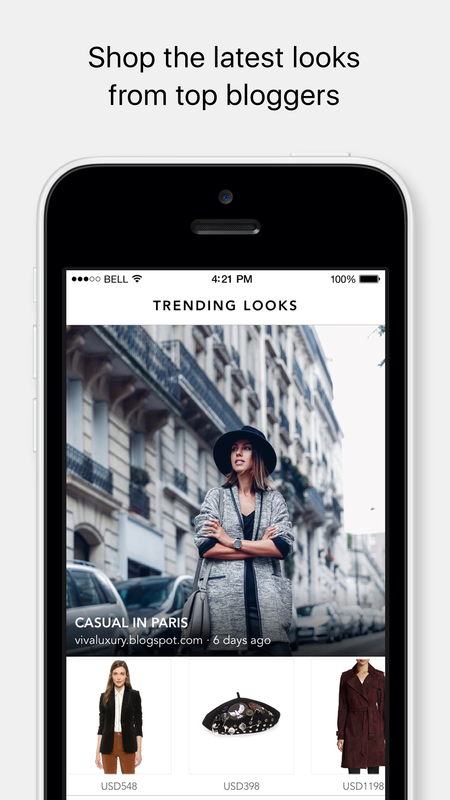 TrendBrew is a social commerce network connecting shoppers and influencers (Bloggers, Vloggers, Stylists, Fashion Designers, etc.) in an ecosystem consisting of retailers, brands, boutiques and card networks.TrendBrew’s unique network aggregates top trending products from over 4,000 retailers. 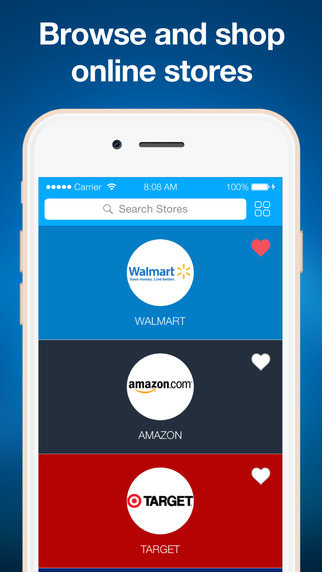 It provides multiple offers for each product and price comparison, and users earn rewards for every purchase. 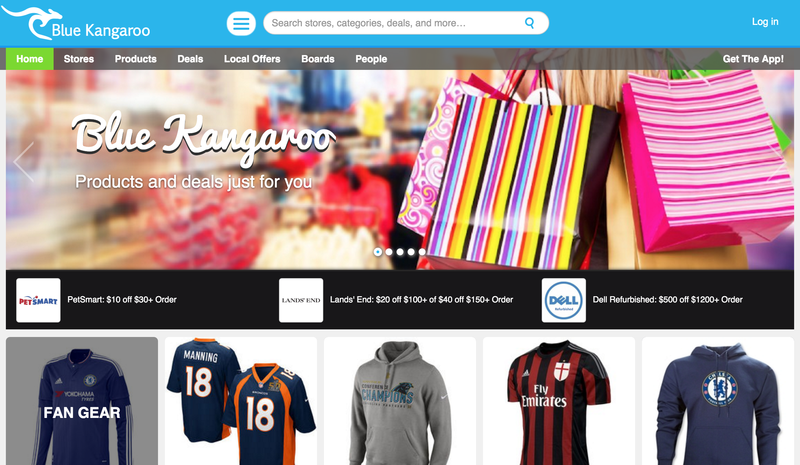 Users can also “Wish My Price” or populate “My Timeline” and get personalized offers. Get started today with your very own Trendbrew account and start earning rewards through personalized offers and saving money.